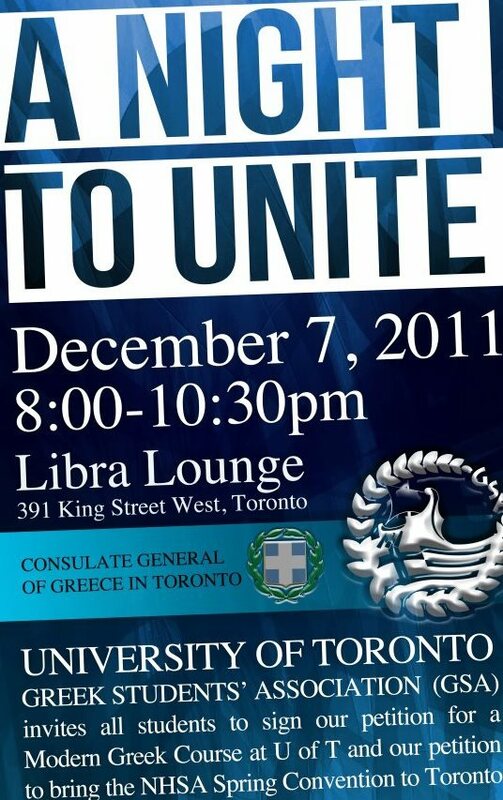 On December 7th, 2011 the GSA hosted a Night to Unite inside Libra Lounge on King Street West. 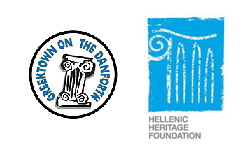 A Night to Unite is an event that was co-hosted by our Honourable Consul General of Greece in Toronto, Dimitris Azemopoulos, in hopes to unite Hellenic students from all across Toronto to come and sign two petitions: 1. To bring a modern Greek studies course back to the University of Toronto and 2. 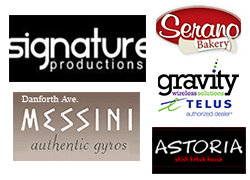 To bring the NSHA Spring convention to Toronto in April 2012. The event was a huge success as we had a turn out over 100 students from York, Ryerson, and U of T St. George and Scarborough campuses. Even though universities were just entering exam times, Hellenic students came out to show their support in what the GSA at U of T was trying to accomplish. 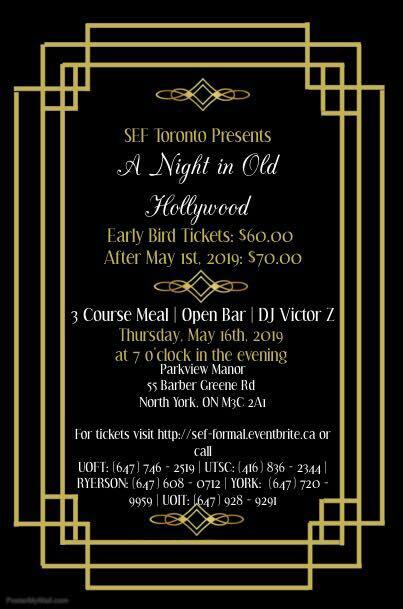 After short speeches by Dimitri Kyriakakis and Kelly Kefalianos (Presidents of St. George and Scarborough Campuses) the night continues with drinking, mingling, and finally dancing. Thank you for everyone that came out to this event and thank you for showing your support for the GSA and it’s initiatives!